Pictured above: Lakeside setting near Vonore, TN, one of the 12 lake communities profiled today. Welcome to our occasional weekend newsletter, which focuses on interesting active adult and 55+ communities. Looking for a custom retirement report? Take our free, 10 question Retirement Ranger quiz and narrow down your possibilities. For example, select only towns in the southeast, or only college towns. Or, ask for towns with higher than 60 degrees average January temperature. (Note: if you have already registered at Topretirements you must login using the user name associated with your email address. Use Help or Contact us if you have trouble). 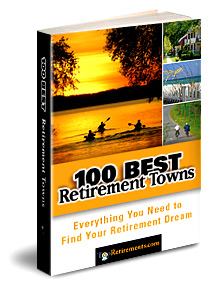 Want More Information about Retirement in Tennessee? Sign up for this newsletter. Did a friend forward you this newsletter? 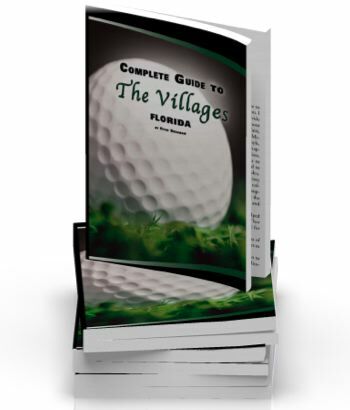 Use this link to get your own free copy. Copyright Topretirements.comÃ&apos;Â© 2006-2011 jbEmarketing LLC. All rights reserved.